When the B-52 was designed in the early 1950s its speed was comparable to the front line fighters of the day. 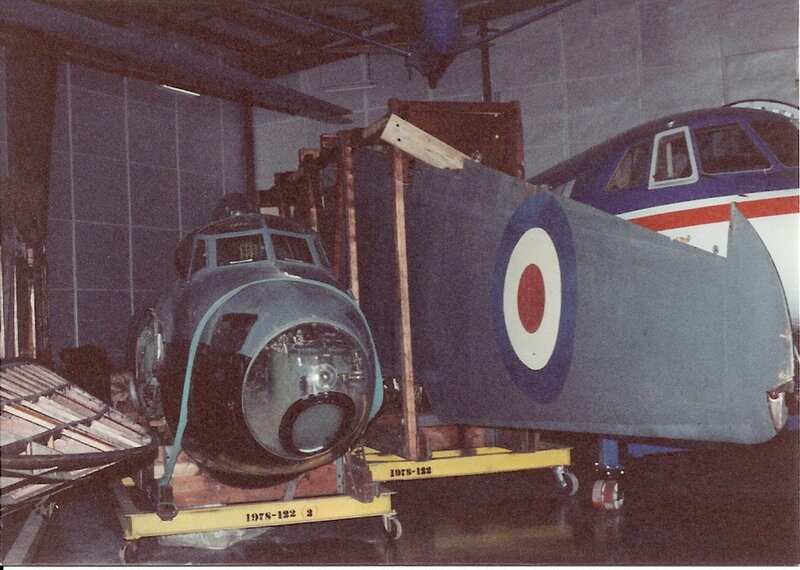 With a service ceiling of 50,000 feet (15,151.5 meters) its altitude would make it a difficult aircraft to shot down. The B-52A made its first flight in August 1954. [i] The B-52Bs entered service in 1955. Boeing delivered the last of the 744 B-52s built to the USAF in October 1962. The USAF currently has 58 B-52s in active service and the USAF Reserves has 18 B-52s. 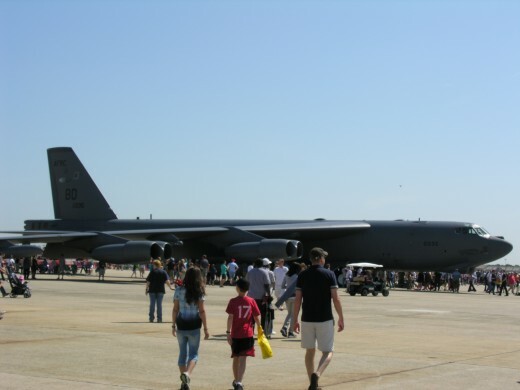 The USAF plans to keep the B-52 in military service beyond 2040. [ii] The B-52 got the nickname of BUFF, which stands for Big Ugly Fat Fellow. There is an alternate word for “Fellow” sometimes associated with the acronym. [i] Boeing, Historical Snapshot, http://www.boeing.com/history/products/b-52-stratofortress.page, last accessed June 11, 2017. [ii] U.S. Air Force, B-52 Stratofortress, http://www.af.mil/About-Us/Fact-Sheets/Display/Article/104465/b-52-stratofortress/, last accessed June 14, 2017. During the Vietnam Conflict the USAF used B-52s against enemy troops in South Vietnam. The B-52s carried out missions called “Arc Light” missions. On these missions B-52s flew at such a high altitude they couldn’t be seen or heard from the ground. The first B-52 mission in Southeast Asia was on June 18, 1965. On this mission two B-52s collided in mid-air. 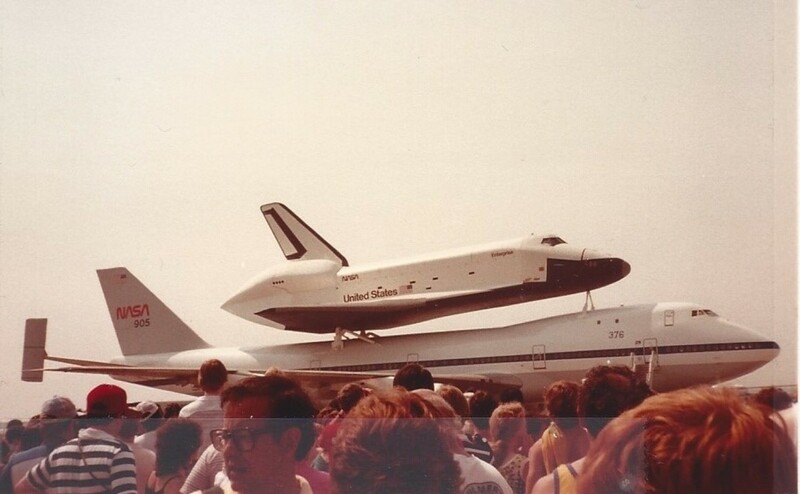 Eight of the 12 crew members died in this incident. [i] During these operations B-52s also bombed targets in Laos and Cambodia. On January 4, 1973 a SA2 shot down a B-52. The crew bailed out over the South China Sea and helicopters from the USS Saratoga rescued them. On January 13, 1973 a B-52 received combat damage and made an emergency landing at Da Nang. 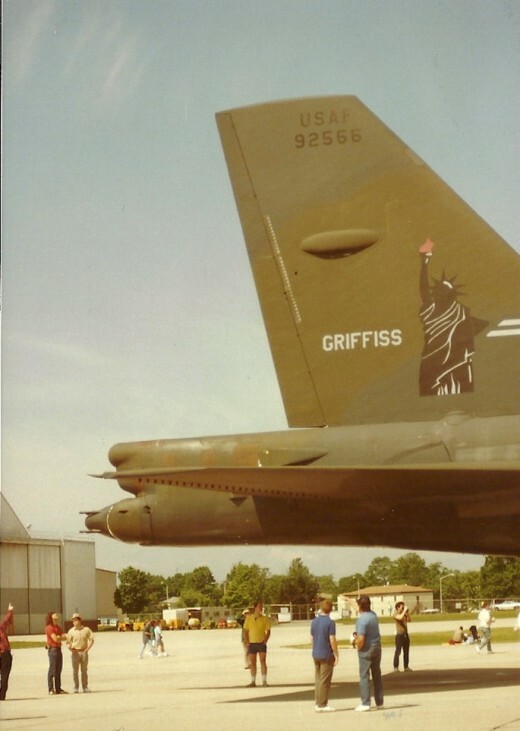 The USAF wrote off this B-52, tail number 55-0116, and scrapped the aircraft. [i] Nam POWs, http://www.nampows.org/B-52.html, last accessed 7/3/2017. [ii] Nam POWs, http://www.nampows.org/B-52.html, last accessed 7/3/2017. 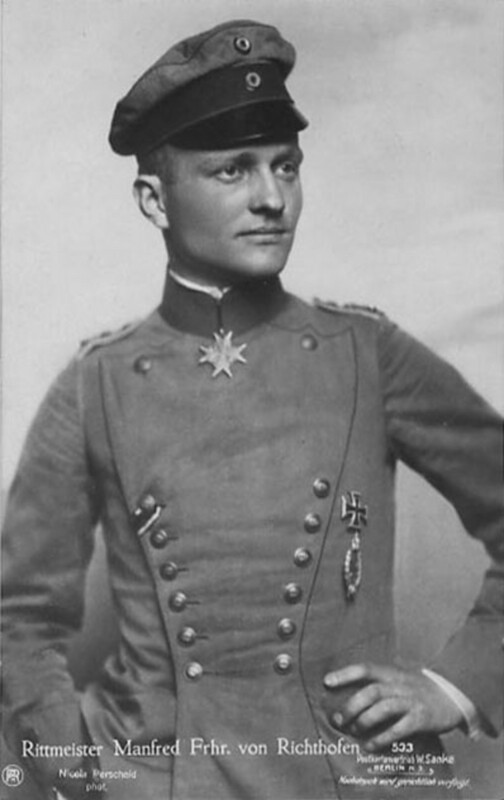 [iii] The U.S. military often did word parsing to lessen avoid admitting combat losses. [iv] Nam POWs, http://www.nampows.org/B-52.html, last accessed 7/3/2017. [v] The LINEBACKER I campaign began in May 1972. [vi] Air Aces by Christopher Shores, © 1983 Bison Books Corp., P. 179. [vii] AF Pamphlet 50-34 Volume I, 1 April 1990. [viii] AF Pamphlet 50-34 Volume I, 1 April 1990. 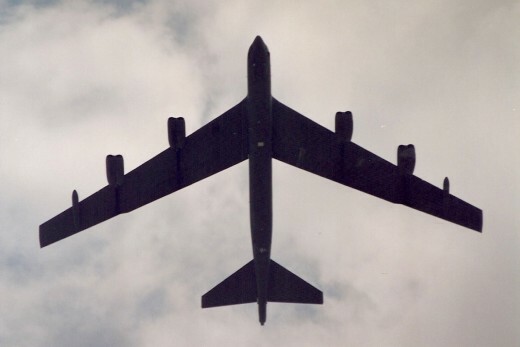 The B-52 was the long range bomber in the bomber leg of the United States military’s nuclear Triad. [i] The Stratofortress could no longer depend on speed or altitude for protection. It also had a radar cross section that was often described as similar to that of The Queen Mary. The tactic changed to flying at low level in the event of a nuclear war with The Soviet Union. With the development of fighters with “look-down shoot-down” capability and airborne radar even this tactic seemed to offer little chance of penetrating Soviet airspace. The development of Air Launched Cruise Missiles gave theB-52 another lease on life as a leg of the nuclear triad. The B-52 could launch these cruise missiles at a standoff range. The cruise missiles with their small radar signature could fly low and fast to their targets. Eventually the Air Force decided the defensive fire control systems operator[ii] was superfluous and eliminated that crew position. This meant B-52s would no longer have enlisted crew members or a way to shoot back at attacking fighters. President Reagan resurrected the B-1 program so the B-1B and eventually the B-2A joined the B-52 as the bomber leg of the triad. [i] The medium range FB-111A was also part of the crewed bomber leg of the Triad after the USAF retired the B-58 Hustler in 1970. The ceasefire did not end the combat. Operation Desert Fox was one of the post-Desert Storm combats. In that operation 15 B-52s launched 90 cruise missiles against Iraq. On January 6, 2002 B-52s also attacked Iraqi targets. B-52s were in action against Yugoslavian forces in Operation Allied Force. In one mission the crew's call signs were Pico, Wilbur, Puddy, Beaker, Gyro, and Elmo. One of these crew members was a woman. [vi] B-52s attacked numerous tactical and strategic targets in this operation. They destroyed the Sremska Mitrovica Ordinance Storage Depot and bombed the petrol refinery at Novi Sad as well as numerous other targets. In one instance B-52s caught 2 Yugoslavian battalions out in the open and attacked them with cluster bombs. From the beginning of Operation Enduring Freedom in 2001 B-52s, have been flying missions against enemy forces. In Operation Enduring Freedom B-52s flew many different types of missions including Close Air Support missions. October 15, 2001 – A B-52 dropped 480,000 propaganda leaflets. October 28, 2001 – A B-52 dropped 45 x 500 pound bombs, destroying 450 vehicles and killing about 3,500 enemy troops. October 31, 2001 – B-52s carpet bombed Taliban positions outside Bagram Air Base. March 3, 2002 – A B-52 dropped 2,000 pound JDAMs on enemy troops during the battle of Roberts Ridge. December 1, 2001 – A B-52 dropped 7 x 2000 pound bombs on suspected enemy positions after enemy forces attempted to ambush a U.S. Special Forces convoy. March 26, 2003 B-52s attacked a vehicle convoy 60 miles south of Baghdad. March 30, 2003 B-52s, B-1Bs, and B-2s carried out simultaneous attacks for the first time. 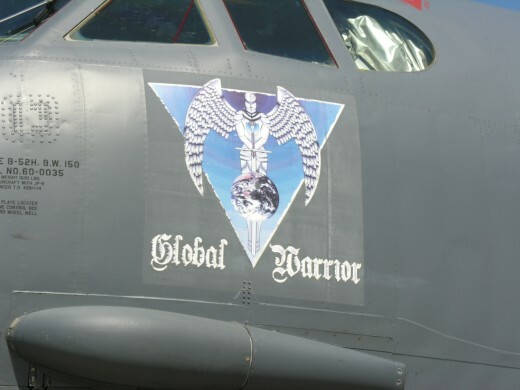 April 1, 2003 a B-52 dropped 6 CBU-105s on an Iraqi tank column. B-52s are still flying combat and other missions and the USAF plans to keep them flying missions until 2044. [viii] This is an unprecedented 90 year lifespan for an aircraft type in active service and individual aircraft that will fly military missions when they are over 80 years old. [i] Airpower in the Gulf by James P. Coyne, © 1992 Air Force Association, P. 26. [ii] Airpower in the Gulf by James P. Coyne, © 1992 Air Force Association, P. 50. [iii] Airpower in the Gulf by James P. Coyne, © 1992 Air Force Association, P. 79. 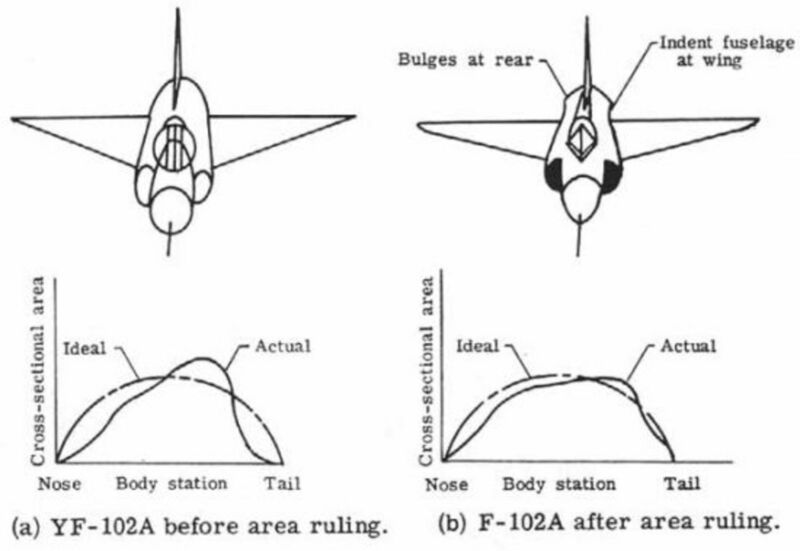 [iv] Airpower in the Gulf by James P. Coyne, © 1992 Air Force Association, P. 89. [vi] There were almost certainly other women who flew B-52 combat missions in Operation Allied Force. [viii] News Atlas, http://newatlas.com/b52-upgrade/20098/, last accessed July 10, 2017. Thank you for reading, commenting, and the information. 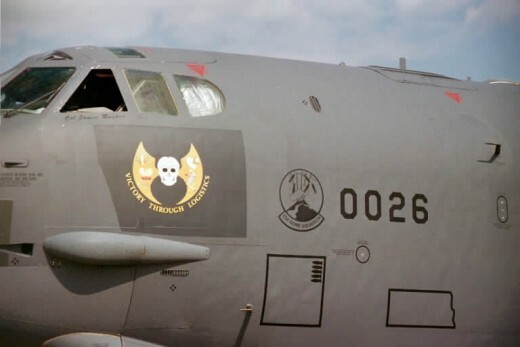 B-52s, and the US military, have been very active since Operation Desert Storm. Excellent article here, one operation you did seem to miss though was Operation Desert Strike in September 1996 in retaliation for Saddam taking the city of Erbil, it's not one that gets reported often, but they were there along with submarine launched Tomohawks. It's not the technology. 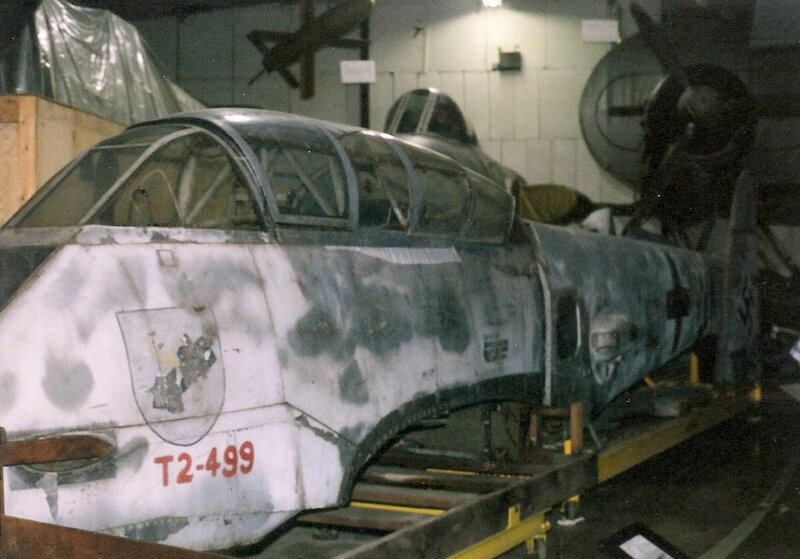 It is a '50s vintage airframe. It is the range and payload capacity that makes it useful. It can overfly enemy territory when the enemy doesn't have much in the way of an air defense capability. If the enemy does have a credible air defense capability then it can launch cruise missiles well outside the enemy's air defenses. 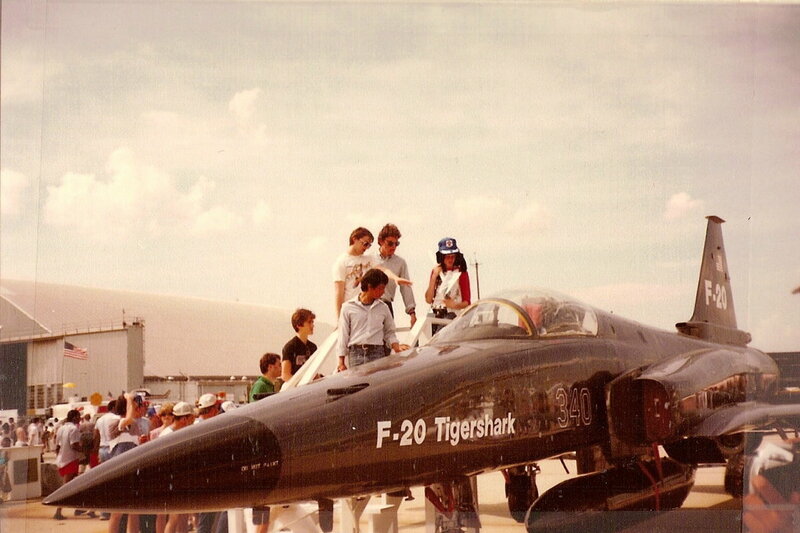 What is amazing is the airframe can last that long. Interesting that 'they' intend to keep these planes flying till 2040. Should think most of the countries we are at odds with would have our technology already and more so by 23 years from now. Yes, the lesson is not how expensive something is but how long it is expected to last. Obviously the B-52 was well built and has lasting power. Good to know since so much expense is incurred when designing new aircraft. Thank you both for reading and commenting. Yes, it is amazing how long the B-52 is in service and how long the AF plans to keep it in service. It just goes to show sometimes it's not how much something costs but how long it will last. That is an amazingly long time for an aircraft to be in continual operation! Interesting to know as always when you write about different types of airplanes. Hey Robert. Very well written article. You either have a super strong knowledge base on this topic or amazingly time and painstaking research. God bless!